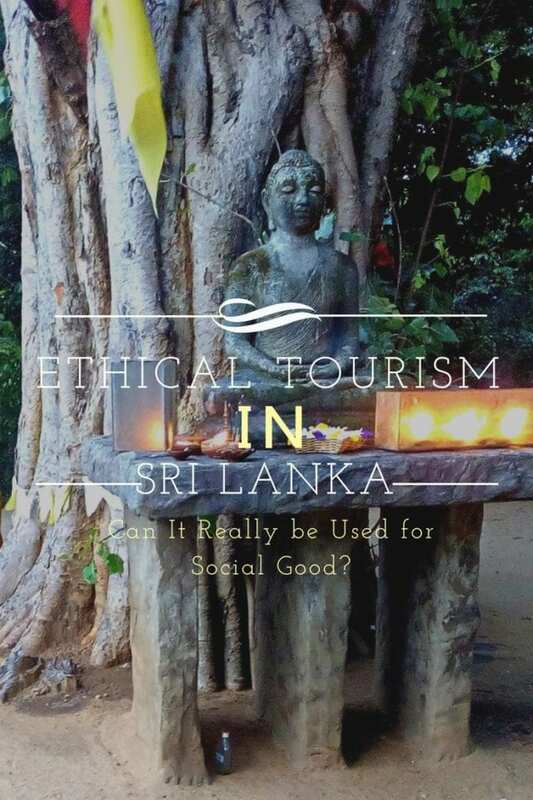 Ethical Tourism in Sri Lanka - Can It Really Be Used For Social Good? 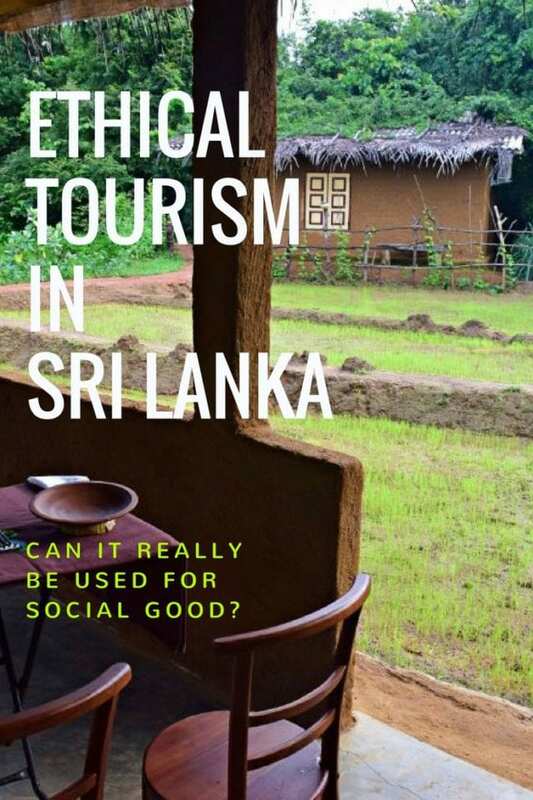 Can the ethical tourism in Sri Lanka really be used as a force for good? Can leisure travel fight issues like poverty and inequality? Wouldn’t it be wonderful if you knew that your vacation dollars really went to help the people you met and weren’t funneled into some corporate structure somewhere? We saw these ideas put into action first hand during our stay at Mahagedara Wellness Retreat in Sri Lanka through the conscience choices of its courageous owner, Lakmali Abeynayake. Although Lakmali is native Sri Lankan, she had the benefit and insight of a western education. When she was five, her family relocated to southern Africa because of her father’s career in finance. This arrangement allowed her to go to college in England and continue in the family tradition of financiers. She was successful in her own right, working at Procter and Gamble, British Railways, and MacMillan Cancer. She climbed the corporate ladder, ultimately obtaining the position of CFO, but like so many of us, there were some things that money couldn’t buy. 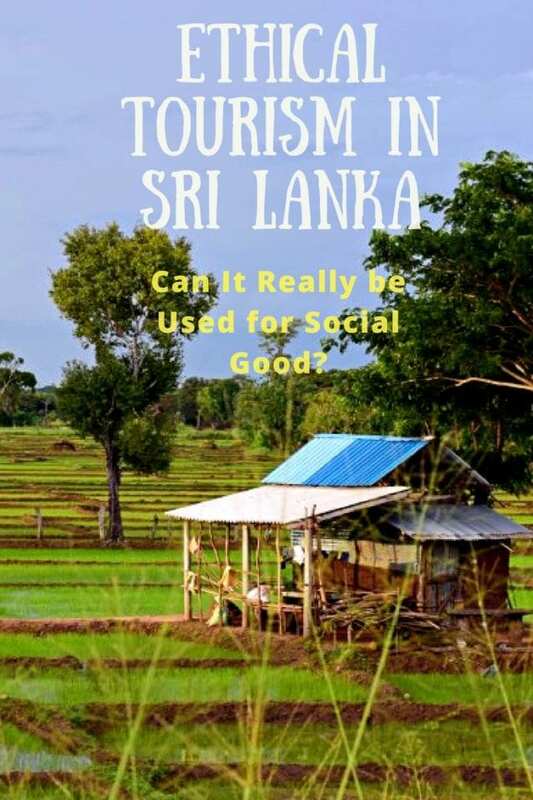 She returned to Sri Lanka in 2012 looking to reconnect with her heritage and find a way to directly help people. When Lakmali first returned, she continued her work as a CFO for a software company in Colombo as she searched for the perfect location to build her dream. 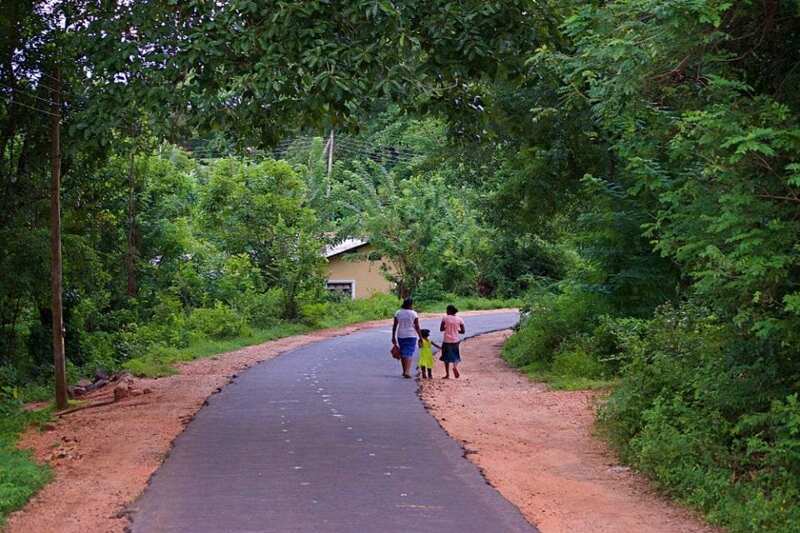 She looked for a property that had undisturbed jungle with close proximity to Sri Lanka’s cultural heritage. She found a plot of land, just outside of Dambulla , Pidurangala, and Sigiriya that had great potential and knew this would be the home of Mahagedara Wellness Retreat. Her vision of the retreat was that it would be one with nature. All of the buildings are laid out to minimally disturb the jungle. The majority of the food served at Mahagedara Retreat is grown on the property. 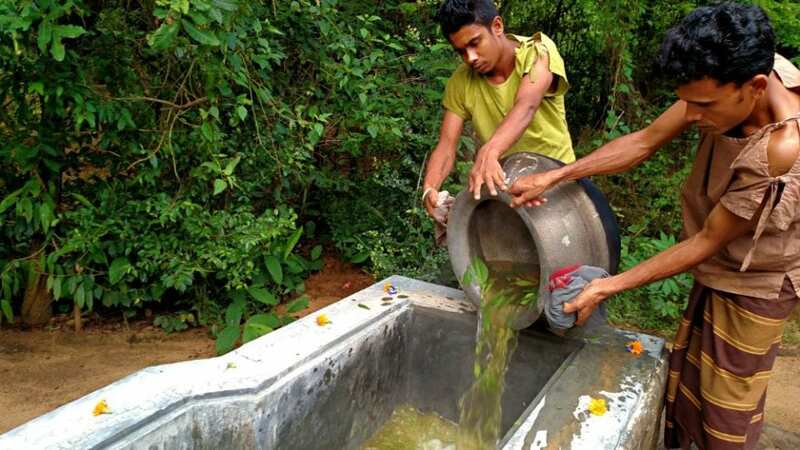 The grey water is recycled into the surrounding forest, which makes a visible difference during the Sri Lankan dry season. Even the dishware and artwork were purchased from local artisans. Everything was designed from the ground up to give back to the people and the land. Lakmali had an equally clear vision for the work culture she was building. The patriarchal bias of Sri Lankan culture asserted that a woman could not lead Sri Lankan men, especially without boisterous yelling. She knew from her time abroad that other forms of leadership could be more effective than yelling. With her soft voice and firm vision, she built a family-like work environment at Mahagedara Retreat. “Although there is a longstanding tradition of both men and women participating in the labour force, the general trend is for men to focus on income opportunities while women focus on the domestic sphere. Many women do participate in the paid workforce on a significant level; however, their contribution is not evenly distributed, with a high concentration of women in professions such as tea picking, garment creating and teaching. Lakmali extended the long honored Sri Lankan tradition of family to her workers in many ways. It surprised some people at first, but her team is buying into her ideas now that they see how ethical employment benefits everyone. Rather than abstract statements, consider four real life stories from workers we met and the difference Mahagedara made to them. The names have been redacted, but we met these people ourselves and we know, first hand, that the stories are true. Wage Equality: Patriarchy fails miserably when the man does not provide for his family. We met a woman, who experienced just that. 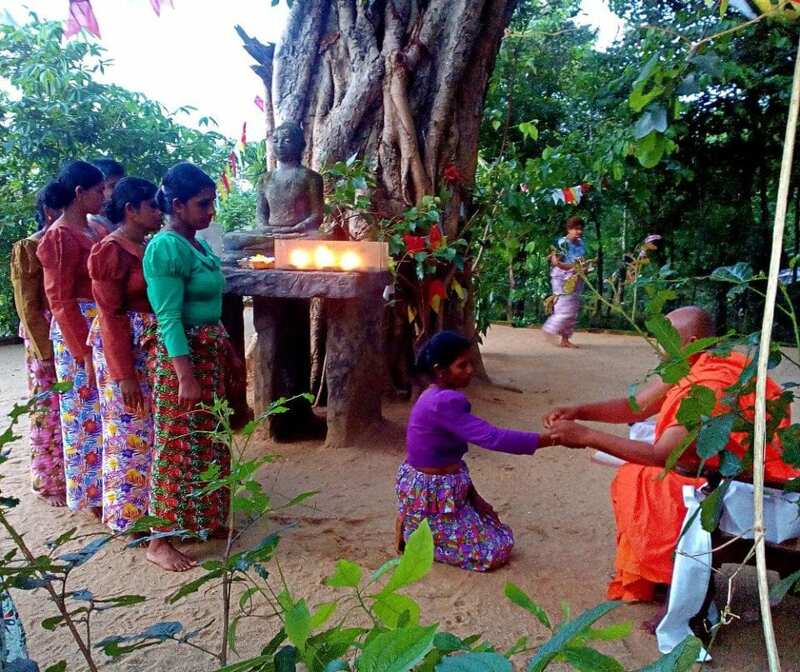 In Sri Lankan villages, young men and women don’t really date because they can’t spend time alone together until they get married. As a result, villagers often marry young and soon after, have children. Sometimes, they don’t make the best choices but divorce is never an option. One woman had the misfortune of marrying an alcoholic. Her husband’s sickness kept him from finding steady employment, but the family still needed to eat. She had no choice but to pawn her family heirloom jewelry piece by piece. She was down to her last ring when she started working at Mahagedara. Because of wage equality, she makes as much as a man would. Over time, she bought back her family treasures and now she is debt free. She can put food on the table so her kids don’t worry about their next meal. Per tradition, she is still married but the family is taken care of. Reasonable Accommodation: Another woman at Mahagedara suffers from not one but two maladies that would have rendered her unemployable at any wage without ethical employment. She is both deaf and epileptic. Neither one of these conditions needs to preclude her from working, given reasonable accommodations. Lakmali utilized non-verbal instructions and gave tasks closer to the main building in case of a seizure. She found a loyal and steady worker, with neither condition causing any serious impediment to the work. Second Chances: In the village, every wall has ears and the whispers crackle like wildfire. If somebody is deemed malevolent, that label will follow them everywhere. Pretty soon, it becomes a self-fulfilling prophecy, when all other doors have closed on them. We met a charming teen, who Lakmali said she was warned not to hire. They said he will disrupt the business and was untrustworthy. The gossip didn’t sway Lakmali. Instead, she evaluated him on his own merits. He proved to be a great worker, and we loved his energy. Family Loyalties: Lakmali’s second in charge worked extensively in the hospitality industry. He speaks reasonable English and always seems to anticipate what the guests are thinking or needing. In Lakimali’s words – “He is brilliant”. She pays him as much as she can, but Mahagedara Retreat isn’t a big resort. She can’t compete with some of the high end, larger hotels that have sprung up in the area. He could find a higher paying job, but he stays for the leadership and family of Mahagedara Retreat. 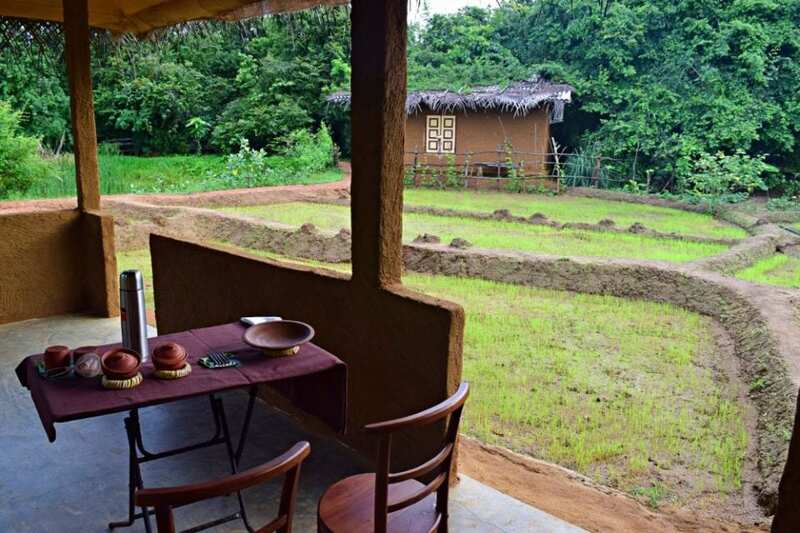 We wrote previously about the authentic Ayurveda, renewable practices and infrastructure, organic food, and cultural excursions offered at Mahagedara. All of these items helped Mahagedara to win the World’s Luxury Hotel Awards for Luxury Cultural Resort. Mahagedara placement on the shortlist for best Luxury Eco/Green Hotel for Sri Lanka validates Lakimali’s vision of a green and sustainable eco-retreat The preservation of wildlife, culture, and ecology are important as well as the empowerment and benefit provided to the local population. We saw the smiles on peoples faces when they came to work at Mahagedara and the true family that was being built. We saw a seed planted in the jungles of Sri Lanka. Perhaps one day, all companies will create an inclusive workplace and all the workers can find equality, accommodation, and second chances. 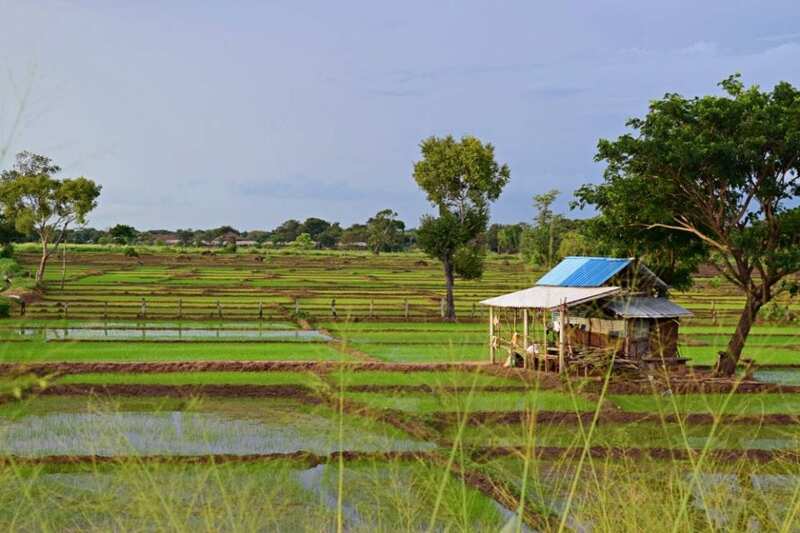 It’s up to travelers everywhere to nourish that seed and make it grow by choosing to take ethical vacations. That’s a valuable travel tip for Sri Lanka and any other place you might visit.